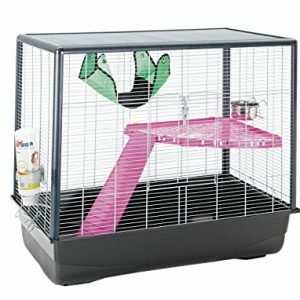 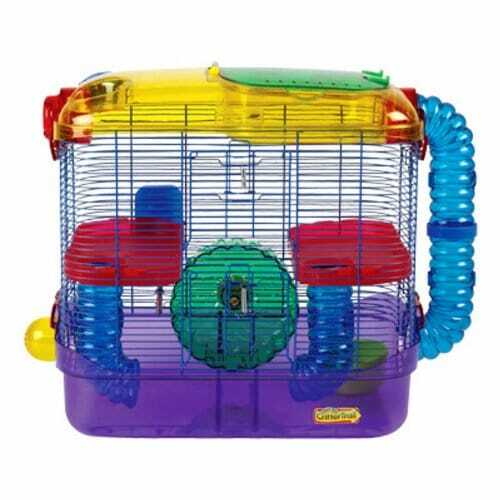 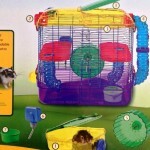 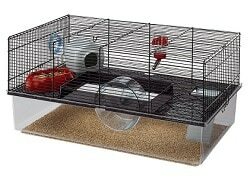 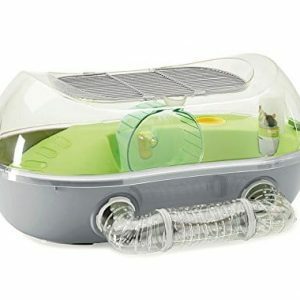 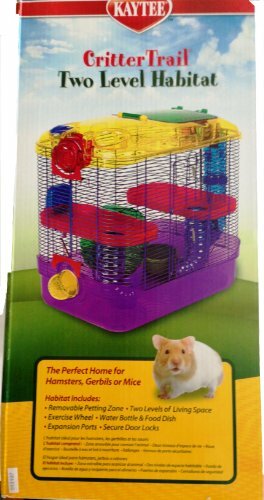 Expanded two level habitat for all hamsters, gerbils and mice. 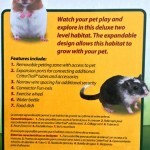 Removable petting zone allows for easy interaction and is a safe resting location. 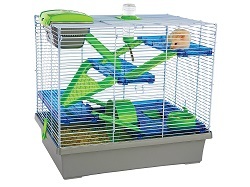 Create a dream environment with expandability ports that allow connectible accessories to be added. 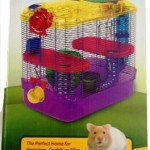 Easy to clean construction with deep base. 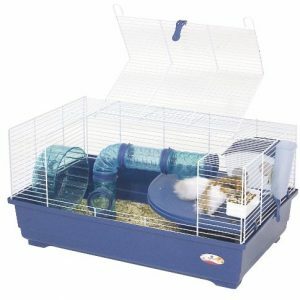 Well ventilated environment. Includes quiet exercise wheel, water bottle and food dish. 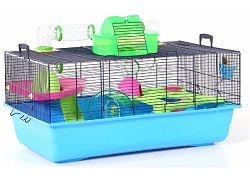 Super protect technology built into all interior surfaces to provide a healthier habitat. 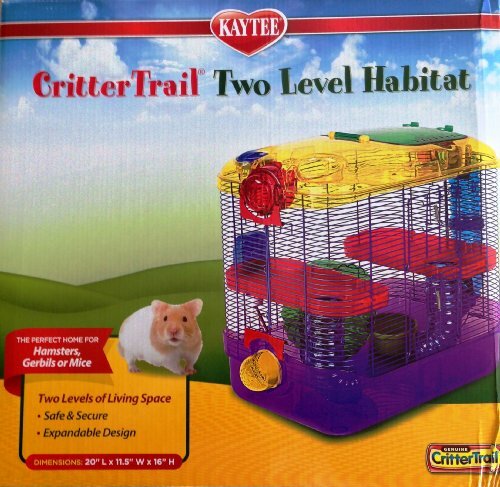 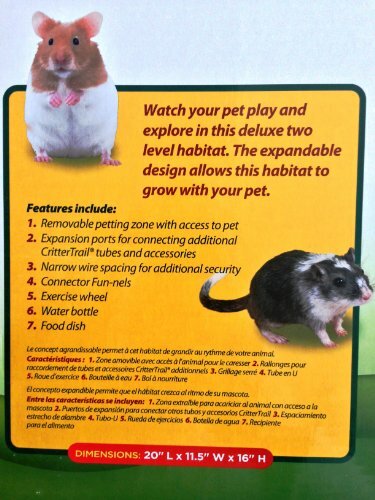 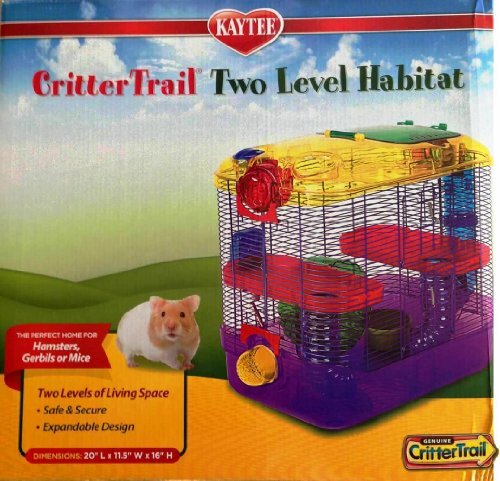 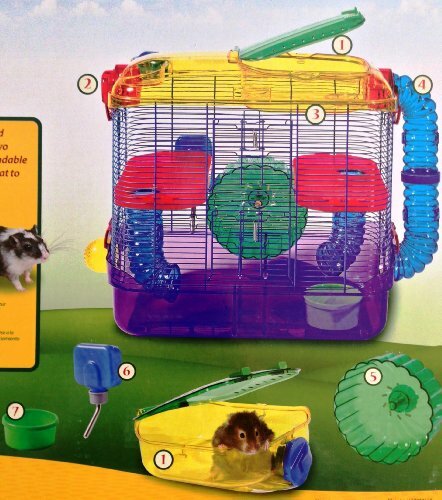 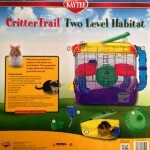 Be the first to review “Kaytee Critter Trail 2-Level Habitat” Click here to cancel reply.